When: Tuesday 10th May 2016 at 11:00-11:45am. 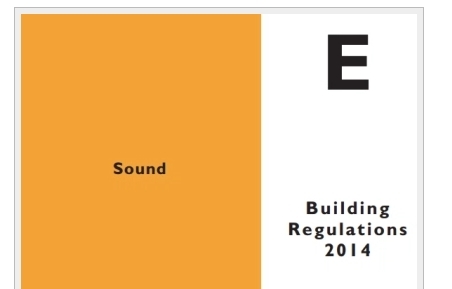 A Free Training Webinar on Sound Insulation Testing and requirements set out in the 2014 Building Regulation Technical Guidance Document E (TGD-E), which came into effect on the 1st of July 2015. It should be noted that sound insulation testing is mandatory since the 1st of July 2015 on all residential dwellings that share connected walls and floors. The Webinar is designed as an introduction to sound insulation testing an the requirements within Document E 2014. This Webinar has been produced in an effort to promote sound insulation test services offered by ICAN Acoustics, however there will be no attempt whatsoever to sell our services at the Webinar. It will be informative and designed to provide you with a good understanding of the test process and the new requirements. It would suit assigned certifiers, consulting engineers, architects, building professionals, quantity surveyors and construction managers. Presenter: Diarmuid Keaney M.Sc. in Applied Acoustics, Diploma in Acoustics and Noise Control and B.E.